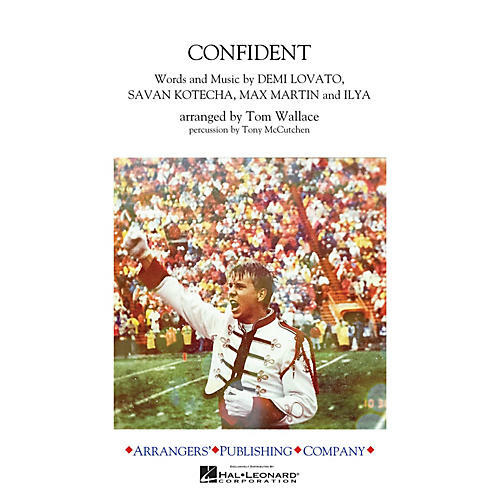 Tom Wallace captures the brassy, big heavy swing of Demi Lovato's hit song about empowerment and confidence. As if it was composed for marching bands, this colorful modern pop song is full of muscle, brass and percussion. A natural choice for your dance line, this chart will do double duty while entertaining in the stands.